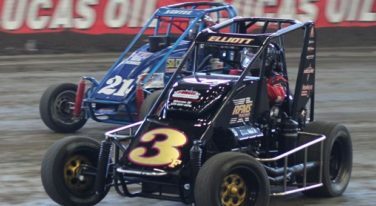 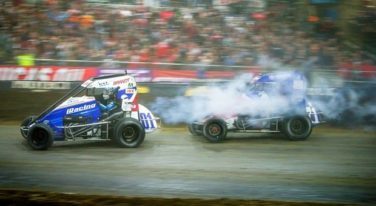 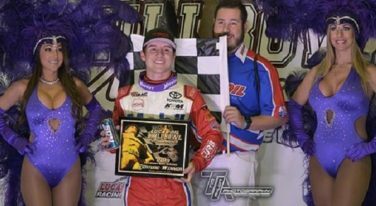 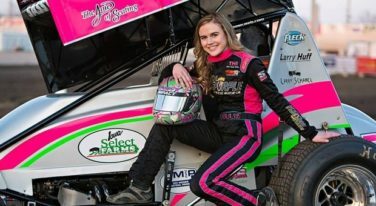 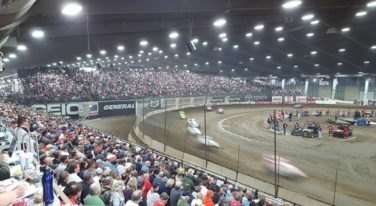 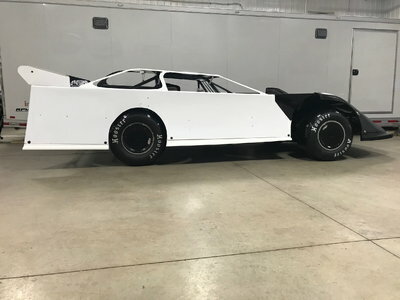 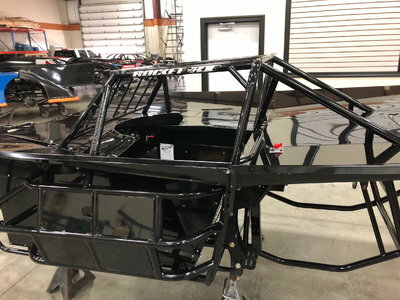 Just a week ago, we brought you an article explaining why the Chili Bowl Nationals attract the best of the best in drivers and cars alike. 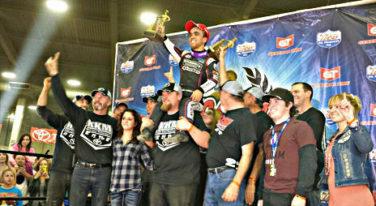 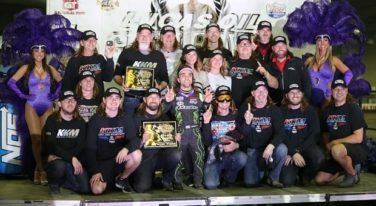 The Burnout spoke to the 2015 Chili Bowl Midget champion Rico Abreu a few months ago. 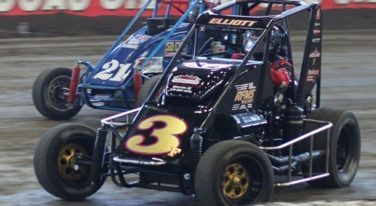 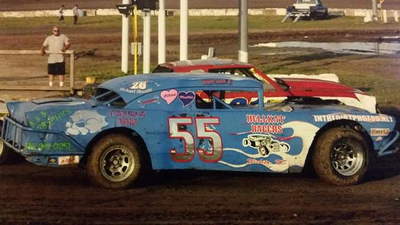 The racer was looking ahead to an already stellar season, with impressive goals made good with this Chili Bowl win.